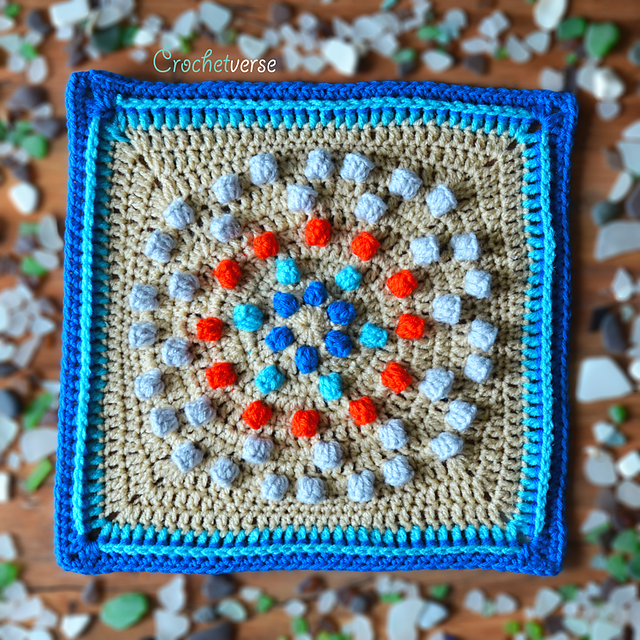 Wonderful granny squares inspired by heat, sea and beach. 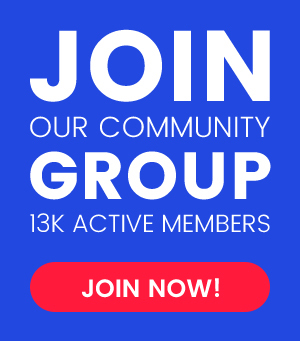 It is a project that you can create in your free time. Thanks to the combination of these squares, blankets and pillows look beautiful. Make your dream pattern. It’s a free pattern. In the tutorial you will find a complete video instruction. It will help you do these squares step by step. Squares can be made in different color versions. Every project looks very nice. The suggested yarn is Red Heart Super Saver Solids. 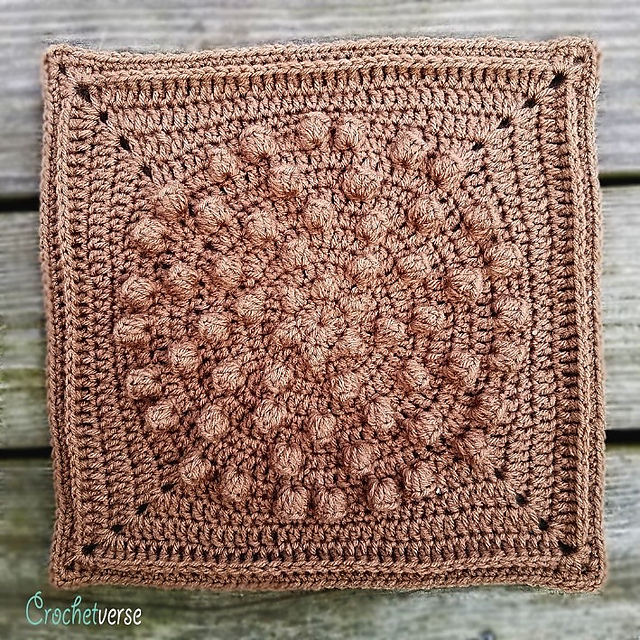 Seaglass Granny Square Free Crochet Pattern is here.